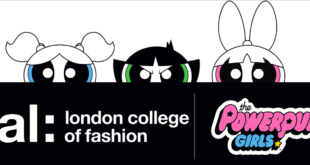 Cartoon Network Enterprises (CNE) is set to ramp up its ambitions in South Asia, with plans to reach double-digit growth. The company is aiming to expand into new South Asia markets of Sri Lanka and Nepal in partnership with FMCG brands including Perfetti, Heinz, Unilever, Parle, Mondelez, United Biscuits and Kellogg’s. CNE is also seeking more partnerships with players in retail, e-commerce and FMCG sectors, to help strengthen its position in the market. “The licensing and merchandise segment has evolved over the years and is currently witnessing a strong upswing due to e-commerce explosion in South Asia,” said Siddharth Jain, MD of Turner India. 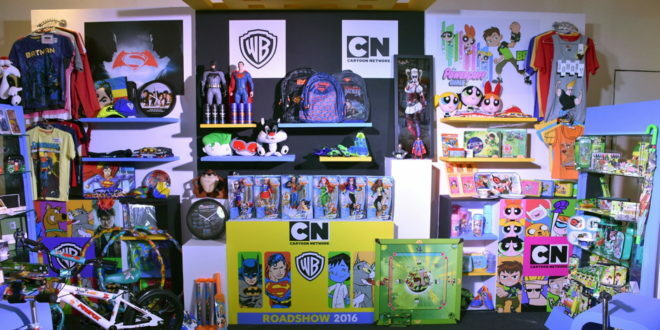 A preview of the firm’s plans for 2017 were also unveiled during the Cartoon Network Enterprises roadshow on September 20th, in Mumbai, where over 200 trade partners attended.